Michelle Yola whose real name is Mitchele Waithera Gaitho, Is a Kenyan actress and former Nairobi Diaries star. Michelle was born in 31st December 1993 in Kenya. 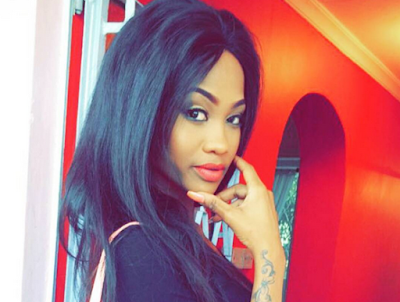 Yola was dating with Kenyan rapper Prezzo before they break up at the end of 2016. Prezzo and Michelle Yola dated for months before their relationship hit rock bottom. Apparently infidelity was the reason why the two split. 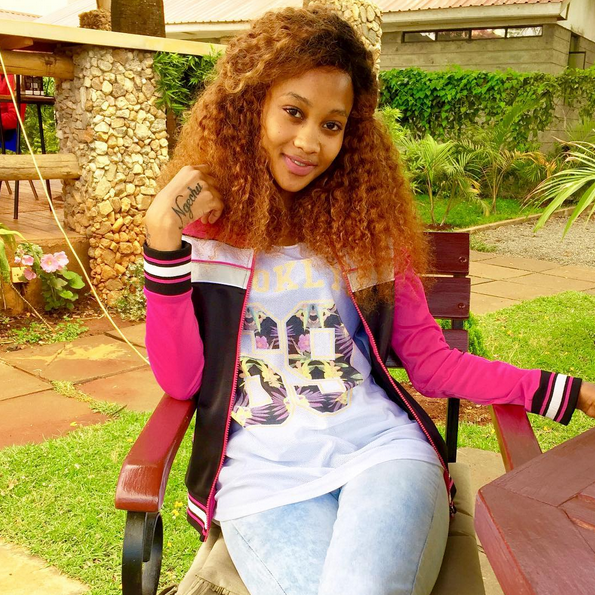 Yola accused Prezzo of sleeping around with other women, she exposed his WhatsApp conversations with other ladies before she dumped him. The two are also reality stars on Kenya's most dramatic reality show, Nairobi Diaries and have been showing off their romance on TV seemingly happy until December 2016 when Miss Yola took to her social media to declare herself; "single and ready to mingle". 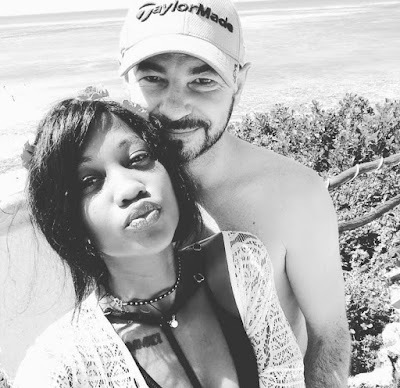 But now She is dating with European man. 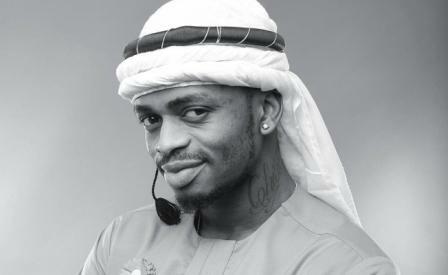 Yola came into the limelight when she was introduced as rapper Prezzo’s girlfriend in a popular reality show. The two dated for months after which they split with each citing infidelity.